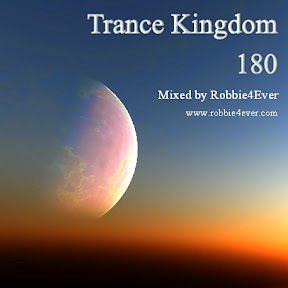 Trance Kingdom 180. 132 bpm. A rather slow edition of Trance Kingdom, with a few oldies in it. E.g. BT - The Force of Gravity (Orjan Nilsen Remix) and MaRLo - Silverback (Original Mix). Enjoy this mix and enjoy your weekend. More mixes are coming your way... soon!